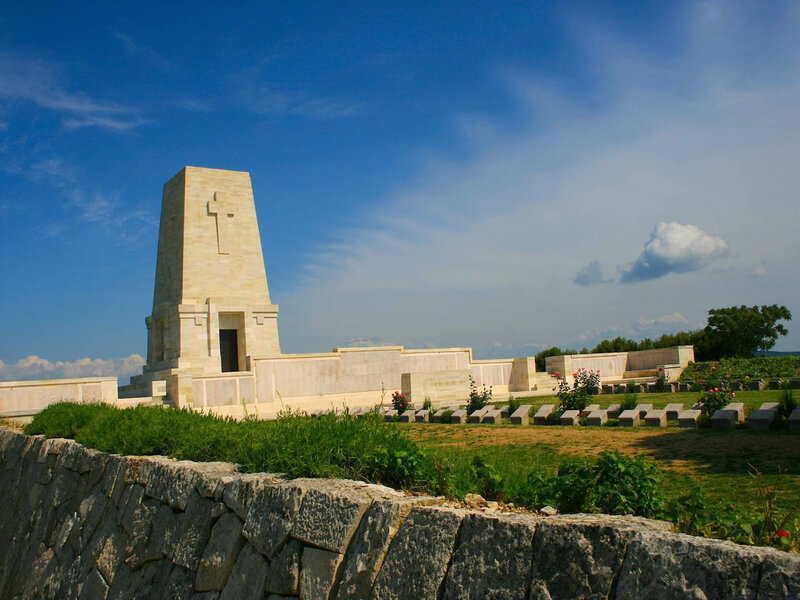 Private Gallipoli Day Tour from Istanbul, we want to make this tour, your service is recommended to us by one of our friend who had done gallipoli tour with you. 06.30 AM Depart from hotels in Istanbul To Gallipoli Peninsula doing the Gallipoli And Anzac Cove Tour in a day. 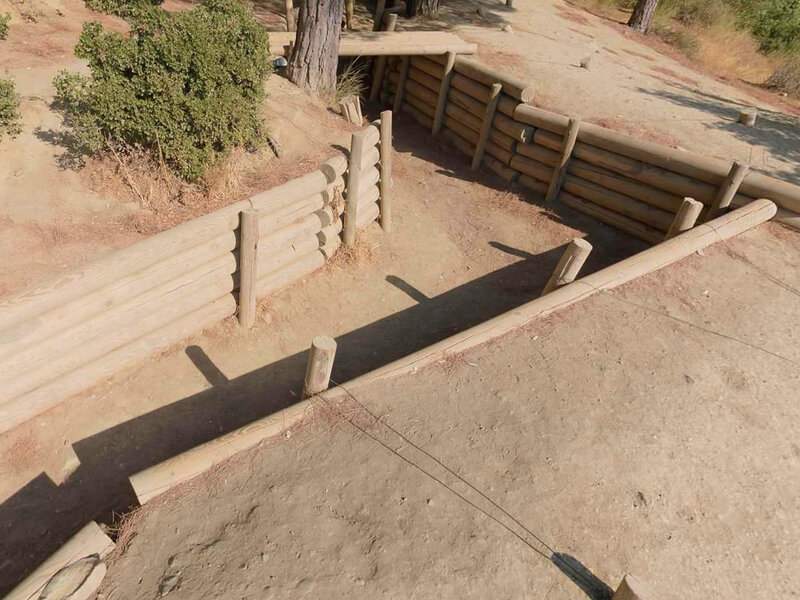 13.00 PM Depart to Private Gallipoli Tour. During the Private Tour sites to visit from 13:00 Pm to 17:00 - 17:30 pm..! 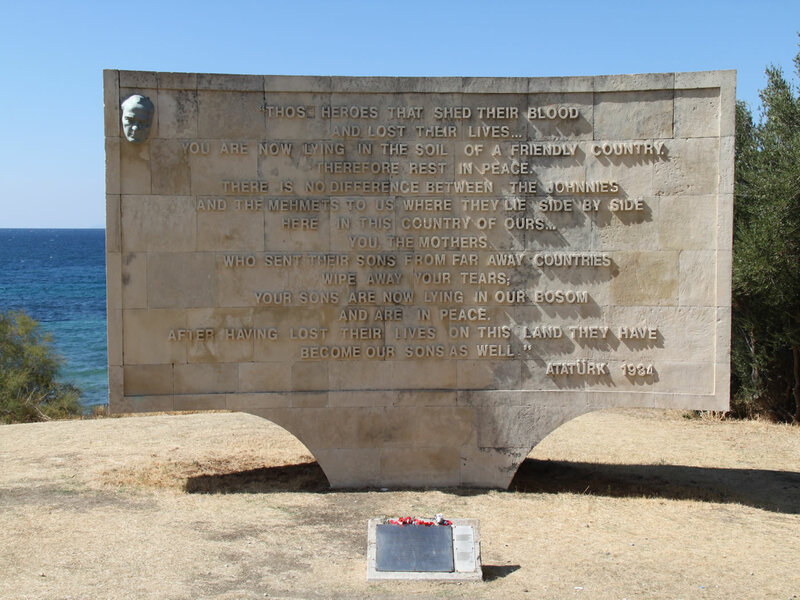 Brighton Beach, Beach Cemetery, ANZAC Cove, Ariburnu Cemetery, ANZAC Commemorative Site, Respect to Mehmetcik Statue, Lone Pine, Australian Memorial, Johnston's Jolly (Turkish and Allied trenches and tunnels), Turkish 57. 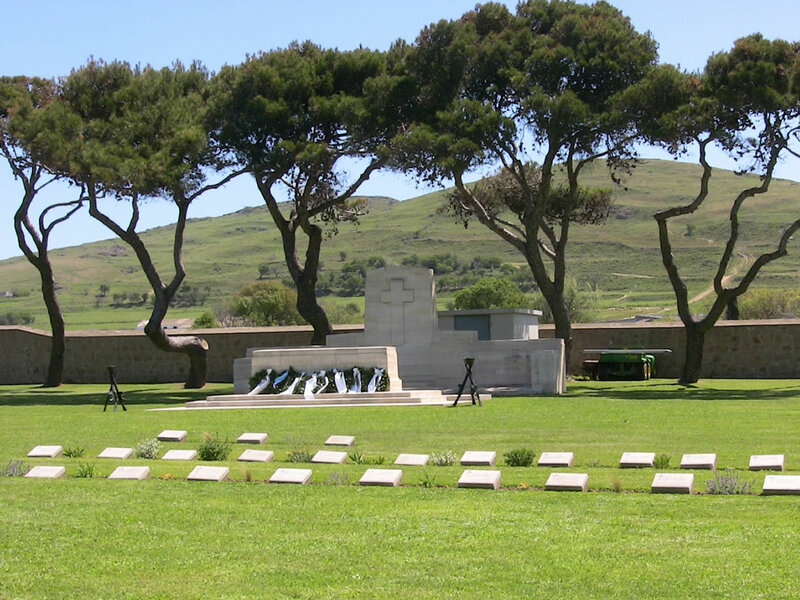 Infantry Regiment Cemetery, The Nek, Chunuk Bair New Zealand Memorial. 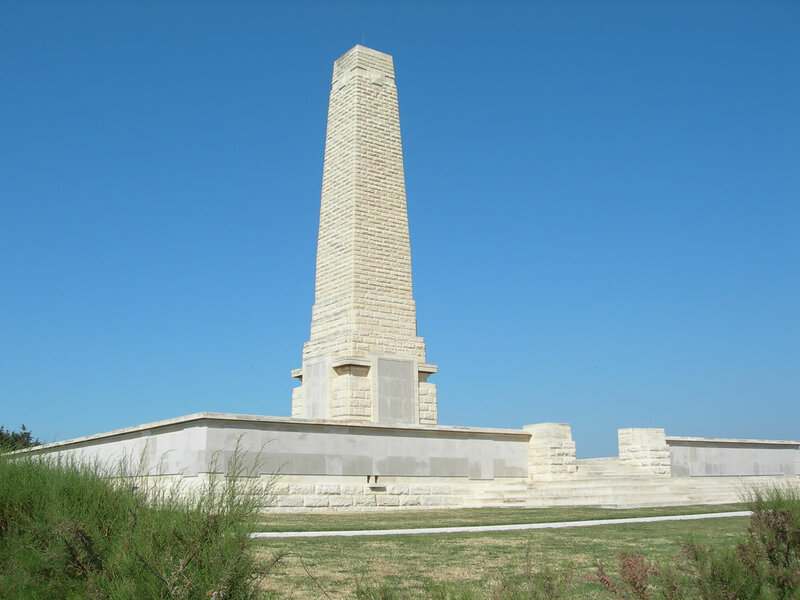 Sites To Visit During The Private Gallipoli Day Tour From Istanbul..! There are lots of eason (500.000) to join to the gallipoli tour from istanbul, Gallipoli peninsula is a large area and every square has something to see but the Regular Group Tour Of Gallipoli from Istanbul is not covering all, f you think to visit the othere sites, by the way you should make the private gallipoli tour from istanbul that you may check the Private Gallipoli Tour From Istanbul which is flexible and available to modify according to your wishes and request. 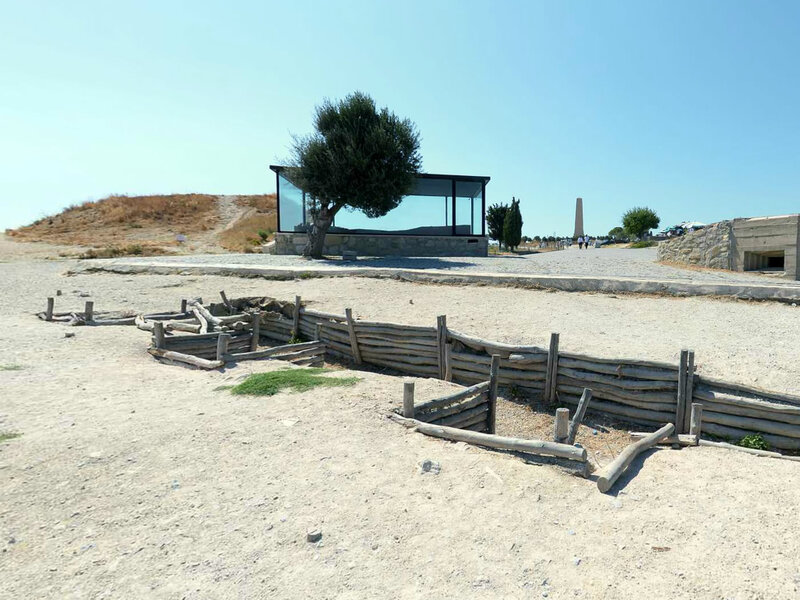 Also you may be interested in doing private gallipoli and troy tour from istanbul and visit the war sites and ancient city together. - Minimum 2 participants should be. I just wondering that do you provide private gallipoli tour from Istanbul and Canakkale, if yes, how much?